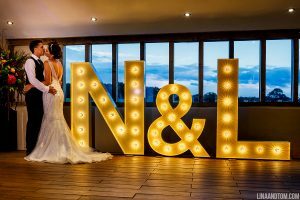 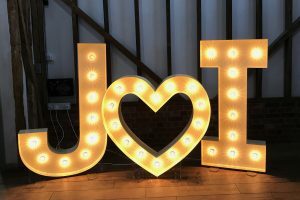 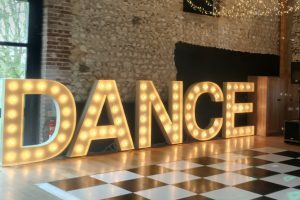 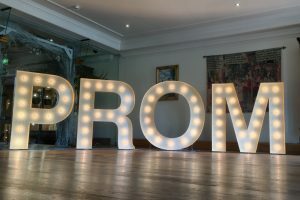 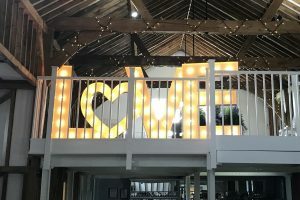 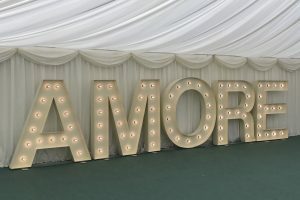 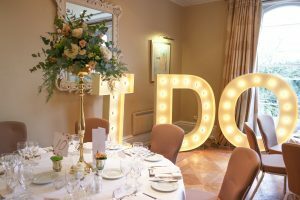 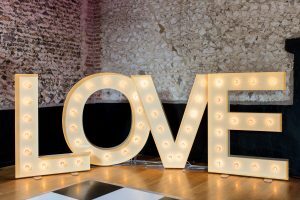 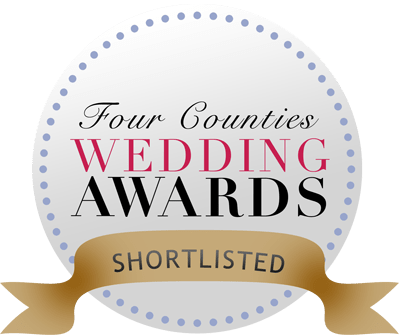 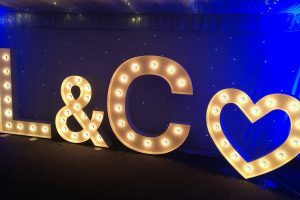 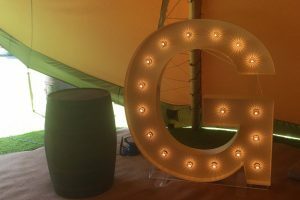 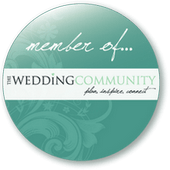 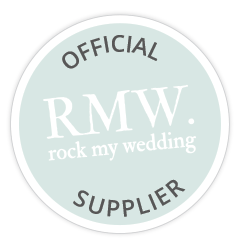 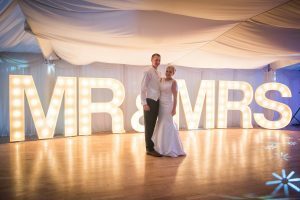 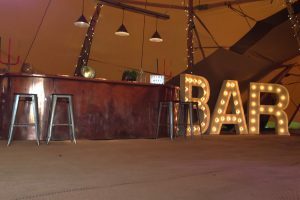 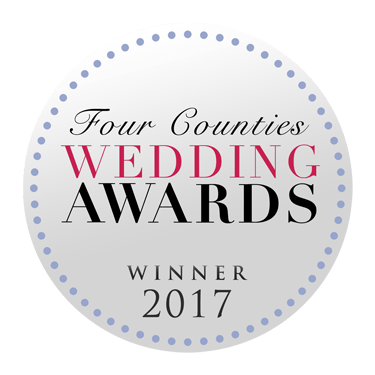 Our light up letters for hire are available for delivery nationwide but being based within easy reach of Peterborough and the surrounding area we are ideally situated to provide wedding letter hire for local wedding and party venues – the below hire prices include the first 50 miles of any delivery mileage. 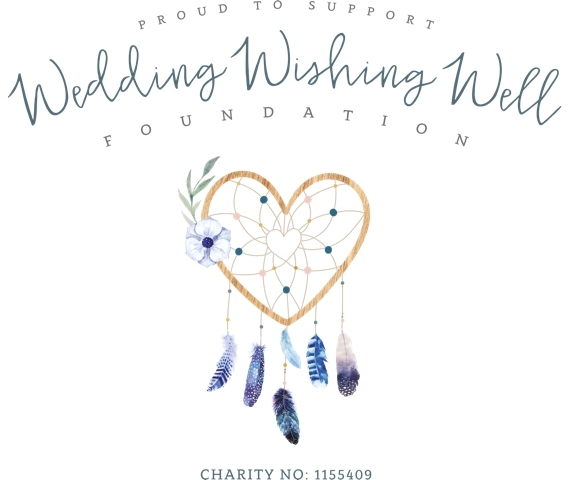 Mileage thereafter is charged at 40 p/mile. 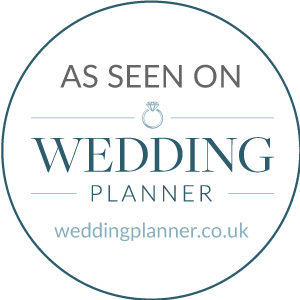 Please contact us for a competitive quote.